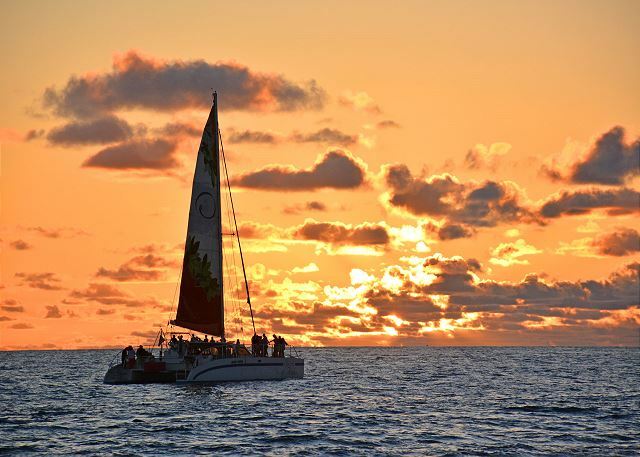 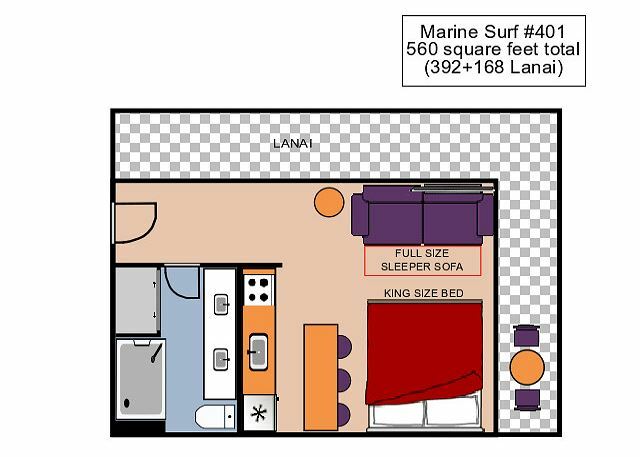 Marine Surf #401 - Stunning Contemporary! 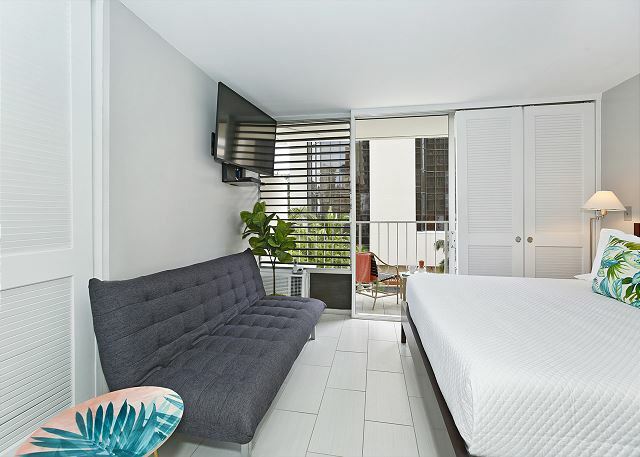 A/C, Parking, WiFi, Sleeps 3. 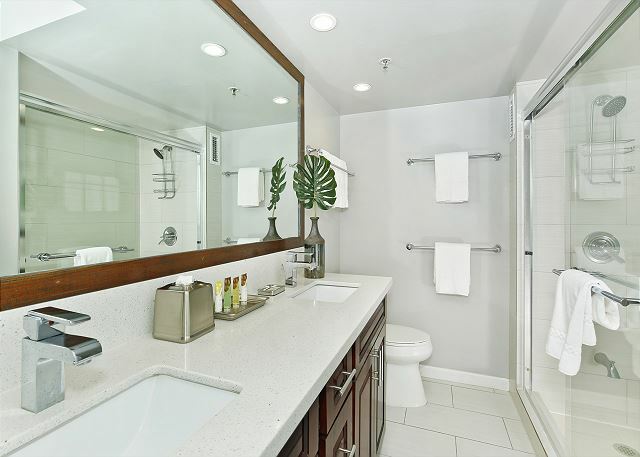 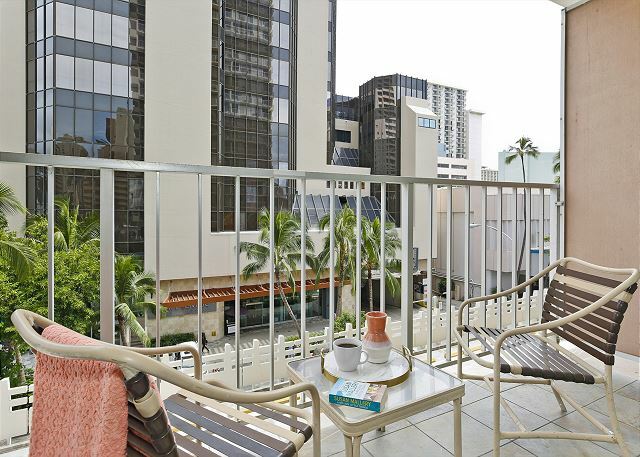 Relax in the calm ambiance of this beautiful corner 4th floor studio (392sf interior + 168sf lanai/balcony)! 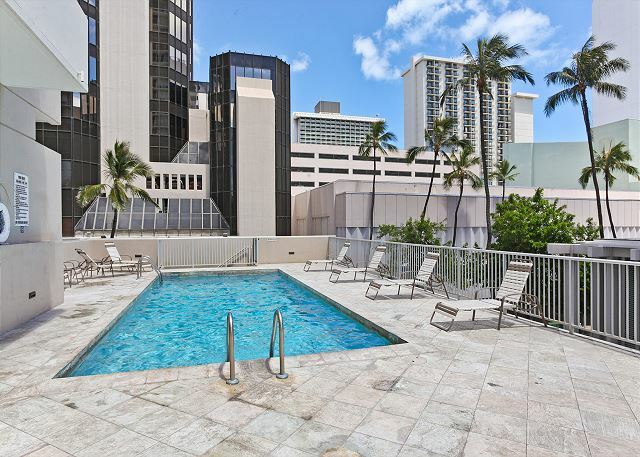 (Lower floors may have more noise.) 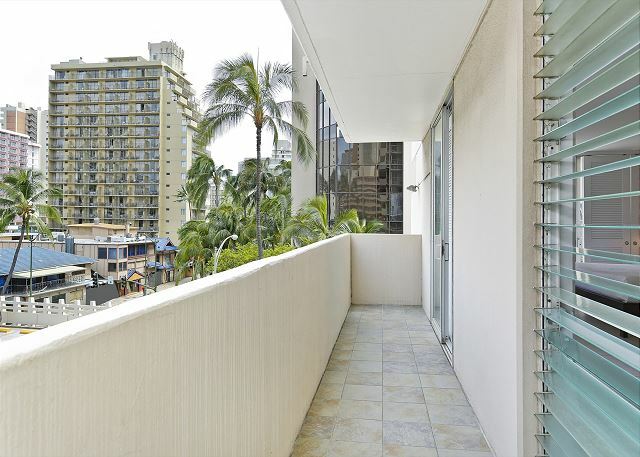 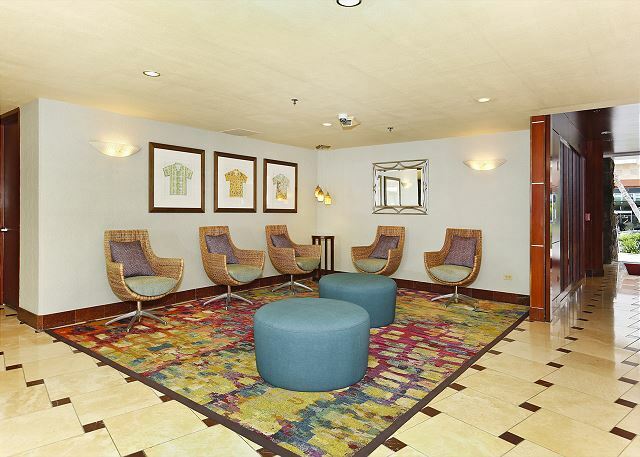 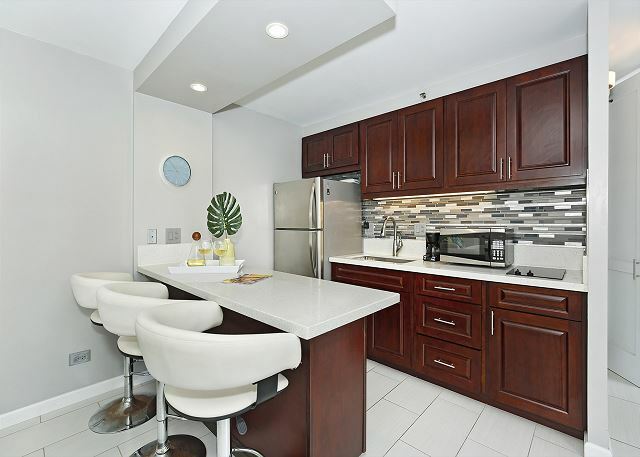 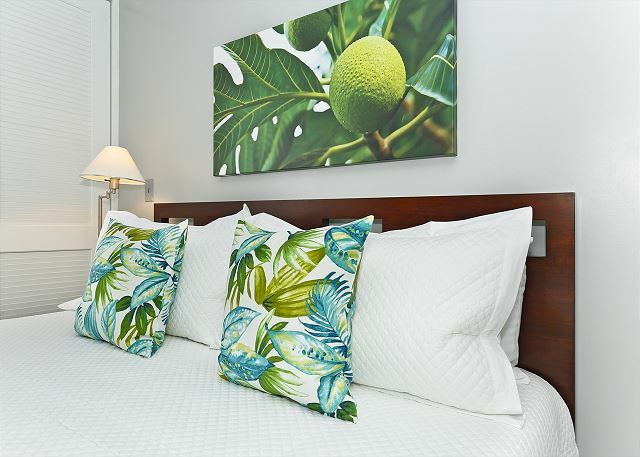 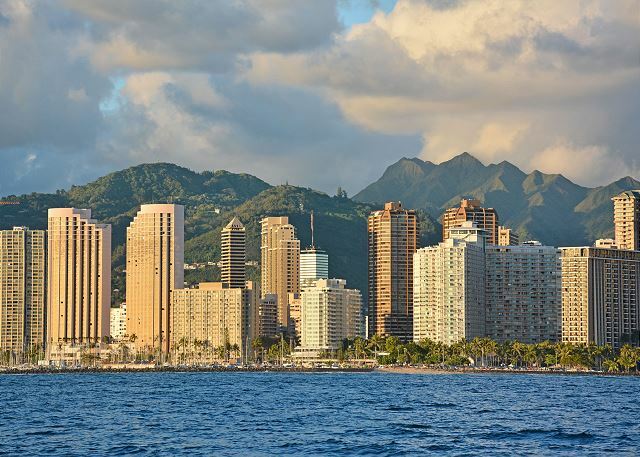 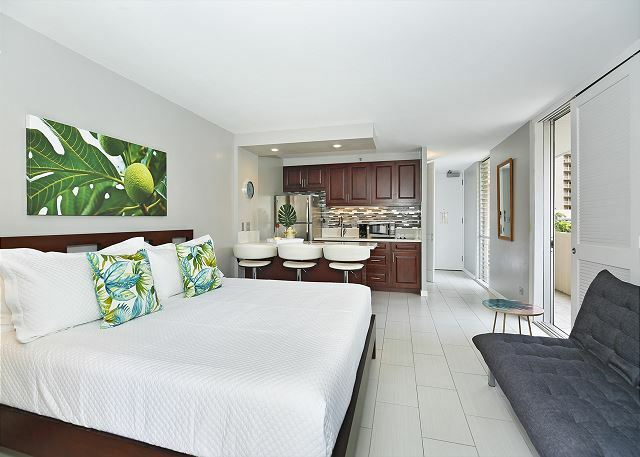 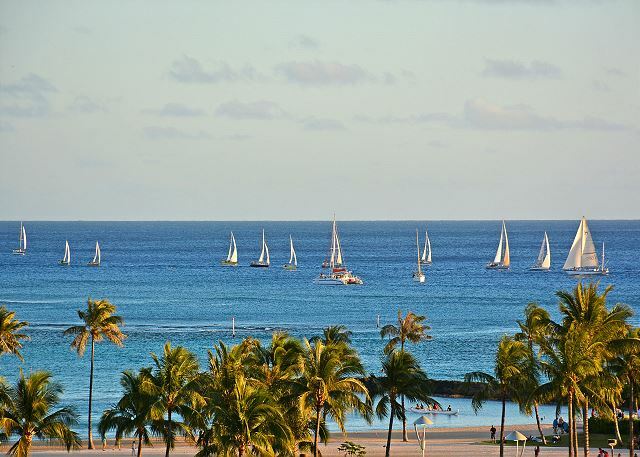 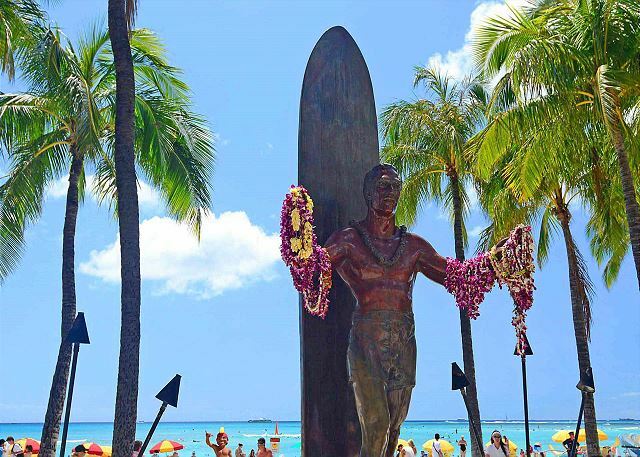 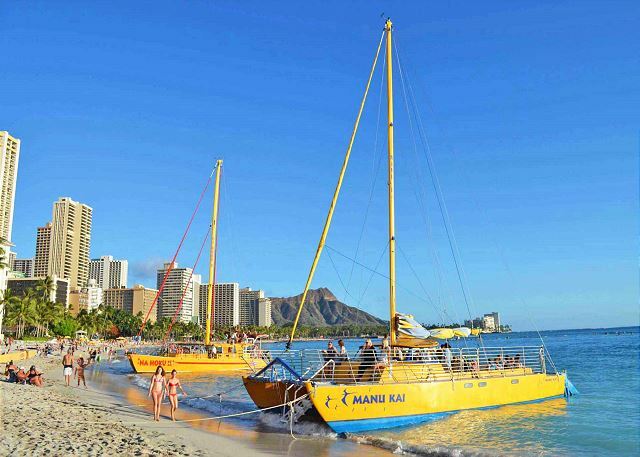 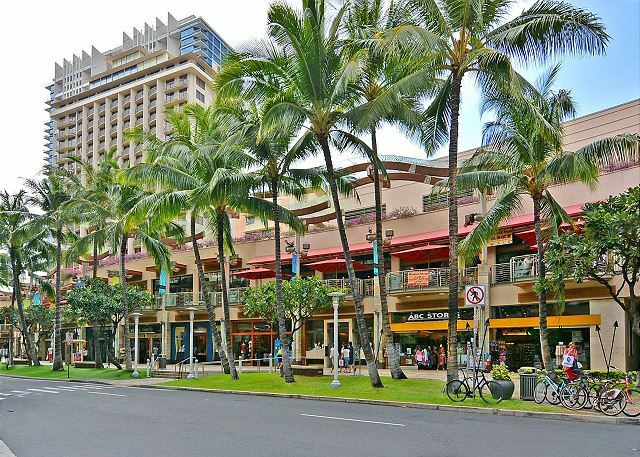 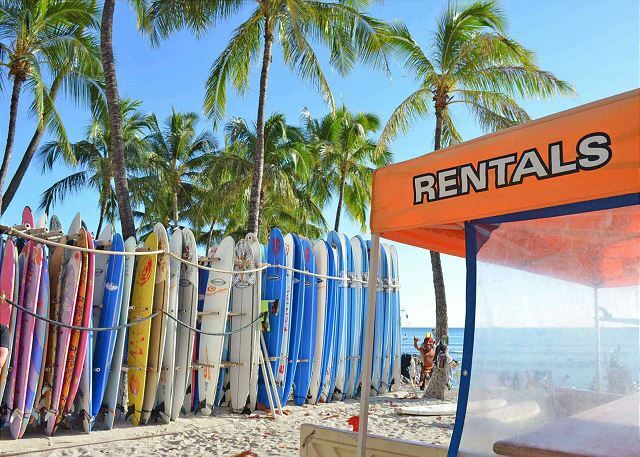 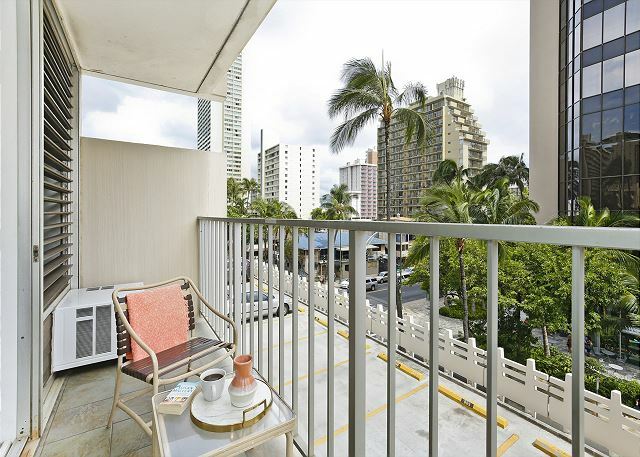 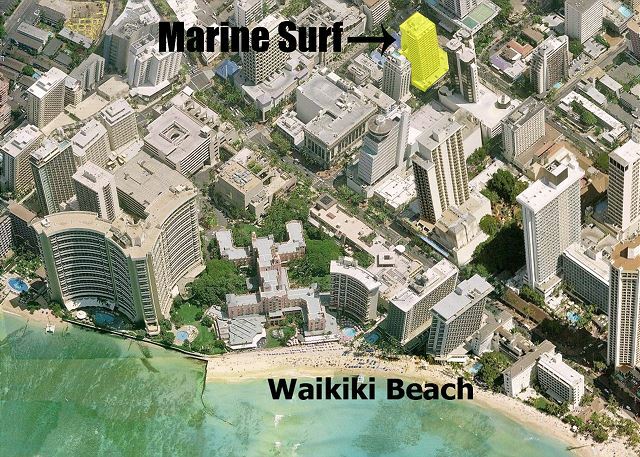 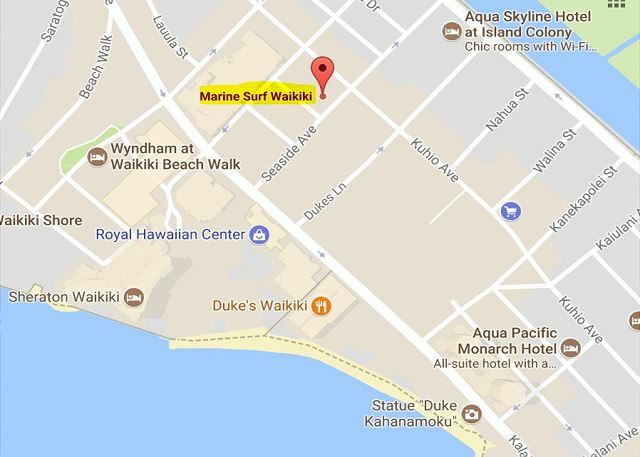 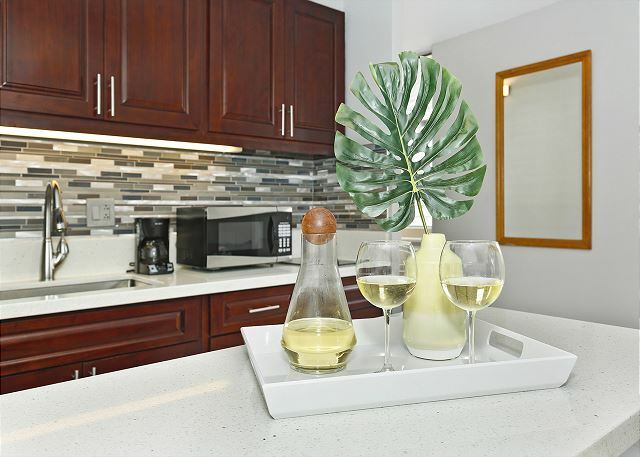 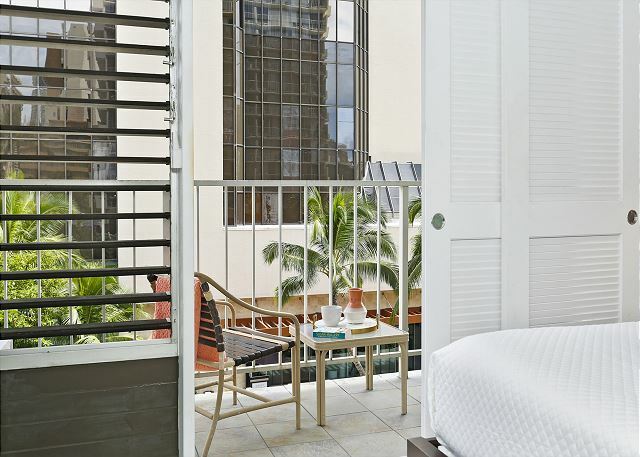 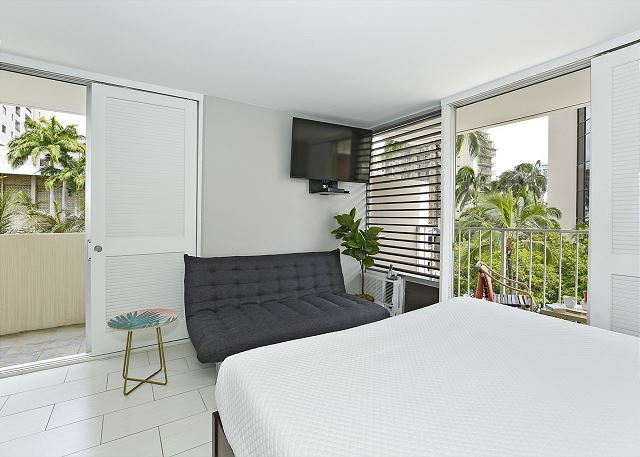 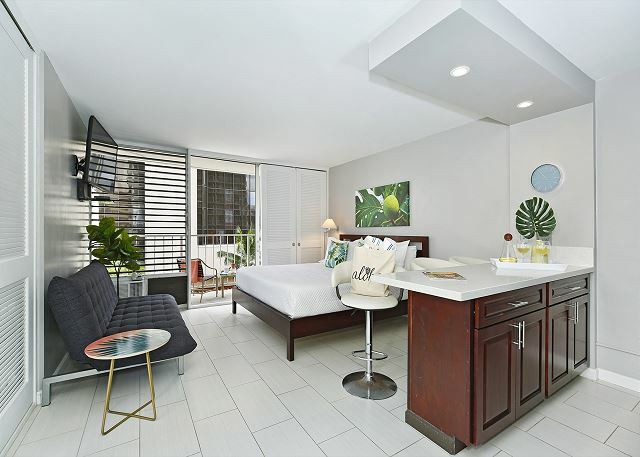 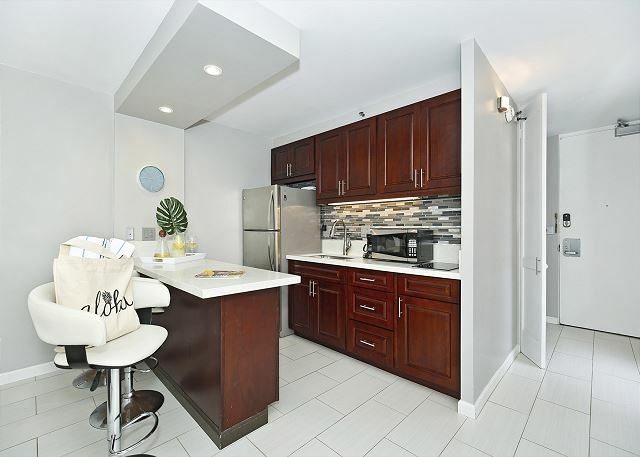 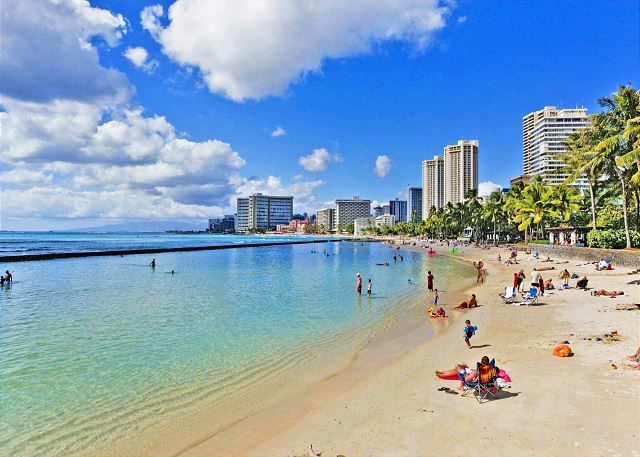 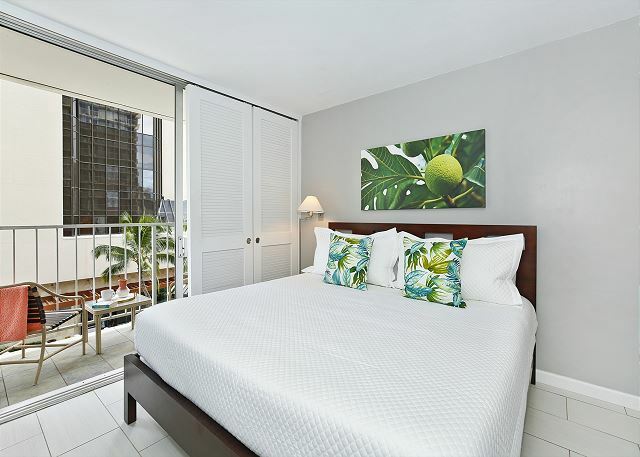 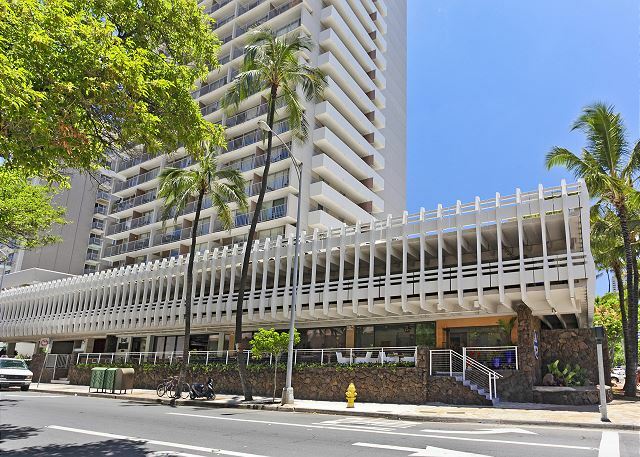 This corner studio features a rare wrap-around lanai (balcony), great cross-breezes, and is right in the HEART of Waikiki, short walk from Waikiki Beach, swimming and surfing! This non-smoking accommodation sleeps 3-4 (4 only if 2 are young children).